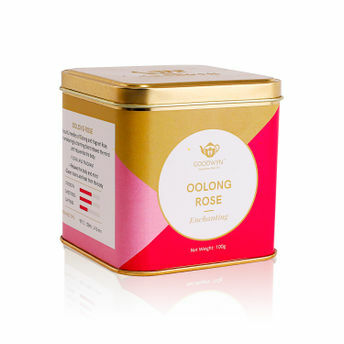 Detoxicate your body in the most soul endearing way with the Rose Oolong Tea. One of the best detox teas, as it provides you with radiance to your face by clearing away all the impurities that you end up absorbing. Also, the natural aroma helps you relax after a long day as this makes it a perfect cup for tea time.